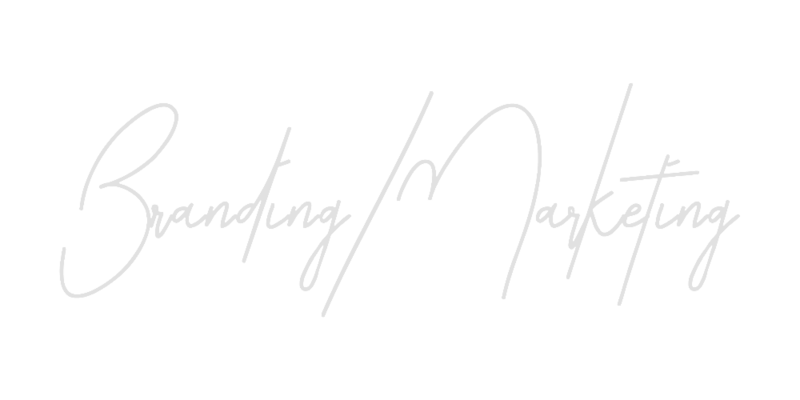 Christian is a trusted advisor to athletes, influencers, businesses and entities in their personal and professional pursuits. By equipping clients with ample resources, Christian empowers them to make informed decisions throughout their careers and achieve success in every arena. Christian serves his clients with elite business acumen, extensive relationships and round the clock access. His personalized approach and unmatched preparation allows him to garner desirable outcomes for his clients in all of their endeavors. No matter the cause or occasion, Christian will create a memorable experience for his clients. 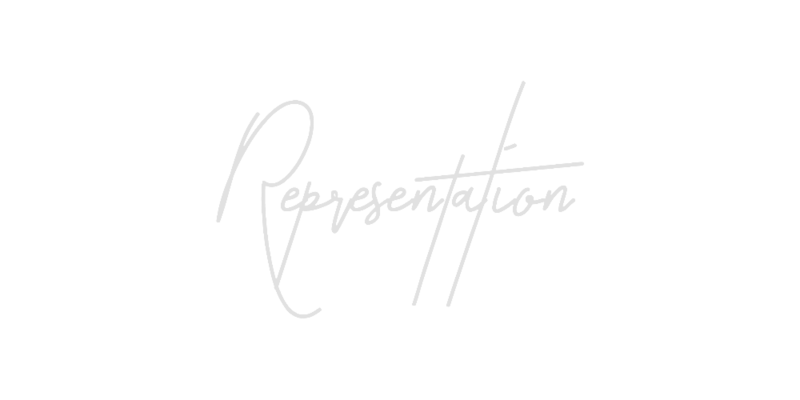 He will, conceptualize curate and execute your events from start to finish. Aligning his clients with the best partners and venues to make it a total success. Earning his MBA in marketing, Christian is an expert in digital, social and traditional marketing techniques. He deploys these strategies across a variety of industries helping clients capitalize on their position and build impactful platforms. His diverse skill-set helps his clients transform their handles into channels. Christian aids his clients in their missions to serve others by connecting the dots between their passions and those in need. Providing tax planning, fundraising and event management expertise, clients will achieve desired goals and make immense impacts. 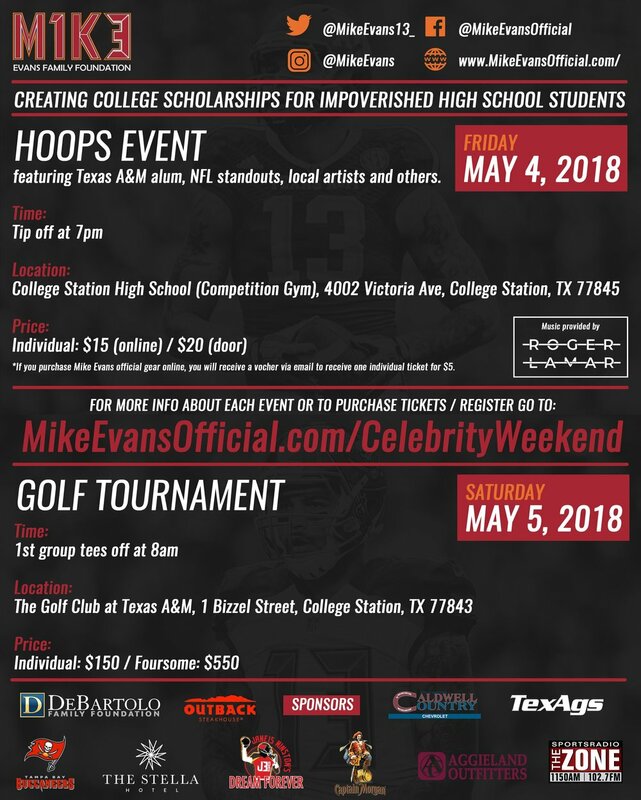 We worked with the Mike Evans Family Foundation to execute the inaugural Mike Evans Celebrity Weekend, in College Station, TX consisting of 3 events; a Luncheon featuring community leaders, a Celebrity Basketball game, featuring a scholarship giveaway and a Celebrity Golf Outing featuring a silent auction! We partnered with La’el Collins of the Dallas Cowboys to execute 2 inaugural events in his hometown of Baton Rouge, LA in support of his charitable foundation; a cocktail dinner, featuring a raffle, auction and autograph signing and a Youth Football Camp. Day 1 Sports & Ent. Born in Raised in the Washington, D.C Metropolitan area, Christian developed a passion for sports, business and service very early in his life. While participating as a 3 sport athlete in high school, he started his first business as a teenager and volunteered with local non-profits. He earned an Academic and Athletic Scholarship to Seton Hill University, where he earned a Bachelors of Science in Sports Management, minoring in Finance and Business Administration all while captaining the Universities Football Team among many other leadership positions on campus. Upon Graduation from Seton Hill, Christian received a scholarship to pursue his Masters in Business Administration from the College of William & Mary’s Mason School of Business where he earned his masters in Marketing and Entrepreneurship. During his time at Mason, he was mentored by and worked for some of the most reputable contract advisors and athlete representation firms in the Sports & entertainment industry. His contributions to business development efforts, brand partnerships, endorsements deals and client services generated six figures of revenue, founded multiple philanthropic initiatives and developed over 25 pieces of new business. Working with current & former NFL Superstars the likes of Mike Evans, Stefon Diggs, La’el Collins, Maurice Jones-Drew & Dee Ford along the way. Today, Christian serves as a trusted Advisor and Consultant to his diverse client list of athletes, coaches, influencers, brands and platforms. Using his expertise to negotiate deals, prospect new opportunities and strategize for growth. For updates on Christian’s clients and other endeavors, please follow him on Instagram & Facebook @Carters_Call.